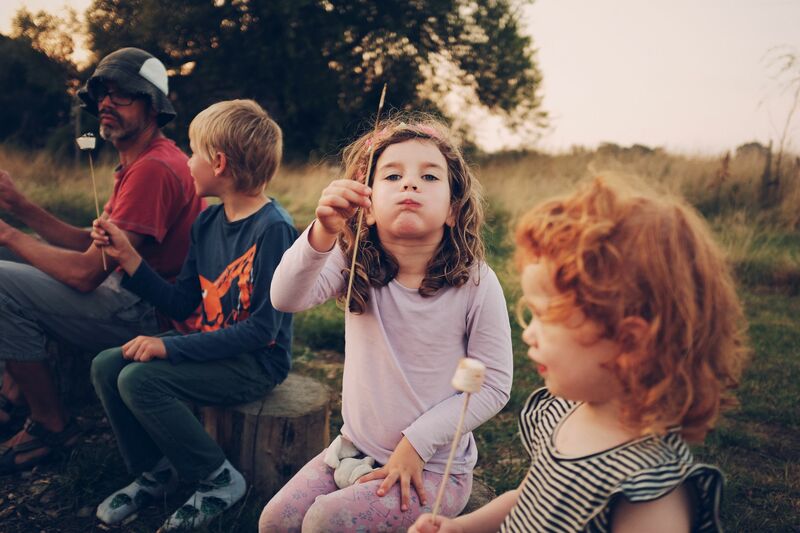 Den building, bug hunting, marshmallow toasting and space to run wild make Ling’s Meadow the perfect place for kids to explore the great outdoors. Rowan, Laurie and Hebe have thought very hard about what they like to do outdoors on the farm. 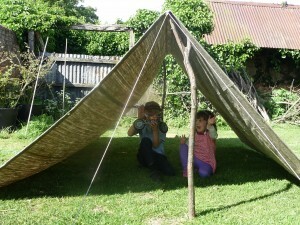 We have used their ideas to add some features to the site that are just for our younger campers. We hope you like them! Click on the highlighted areas of their map to find out more. 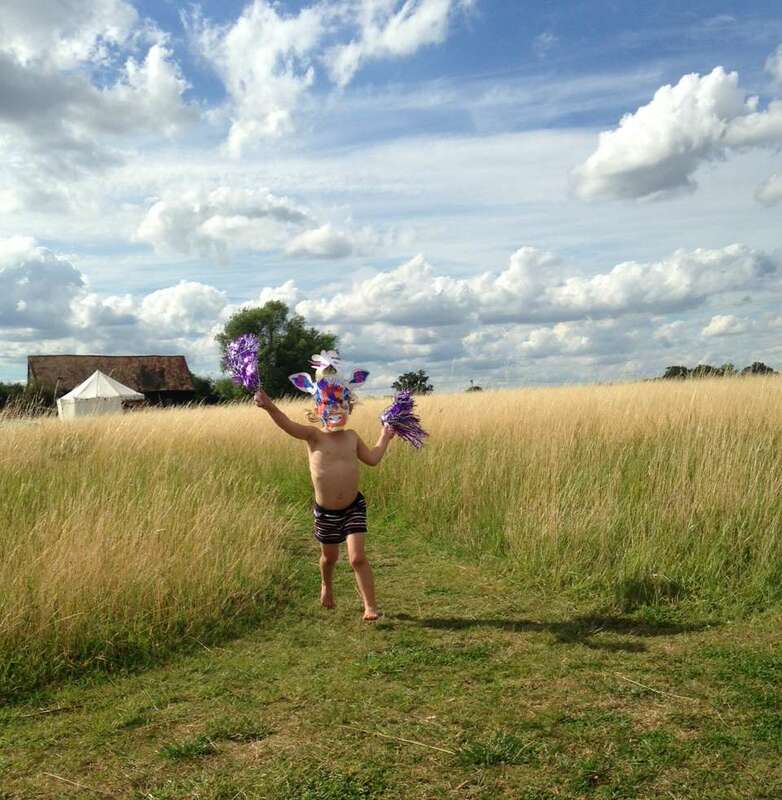 When the grass is at its tallest it is easy to lose yourself on the meadow (we have even found grown ups playing hide and seek!). We know that you love running around the paths so we think carefully about how you can do this without bumping into Mum and Dad. Sometimes you just need a space of your own so we have put together some den kits so that you can get creative. Each kit comes with two wooden poles, guy ropes, pegs and a canvas tarpaulin. There are no rules – you can build whatever you like! We have seen tipis, a-frame tents, shelters for your kit and sun shades in various designs. 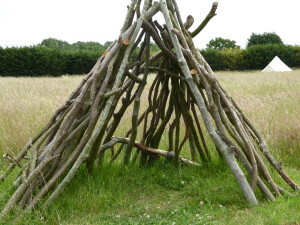 We have also started a stick shelter on the meadow. Perhaps you can make some improvements? We provide a basic frame to start you off. 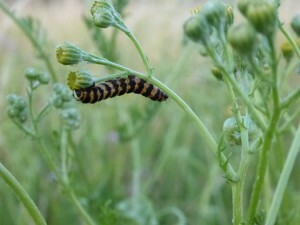 There are lots of insects on the meadow and we need your help to find out what they all are! In the camp kitchen you will find a bug hunting kit with pots that you can collect things in. There are also books and spotter sheets with pictures so that you can find out what you have collected. It is important that we look after the insects as they help to pollinate the meadow grasses and flowers and provide food for birds and small mammals. So when you have finished looking at your insect please put it back carefully where you found it. 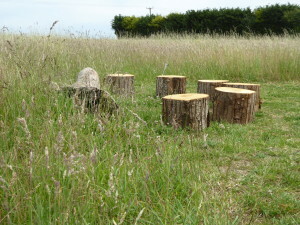 Over in the corner by the pond you will find a bug hotel with lots of places for bugs to shelter. Can you spot any? 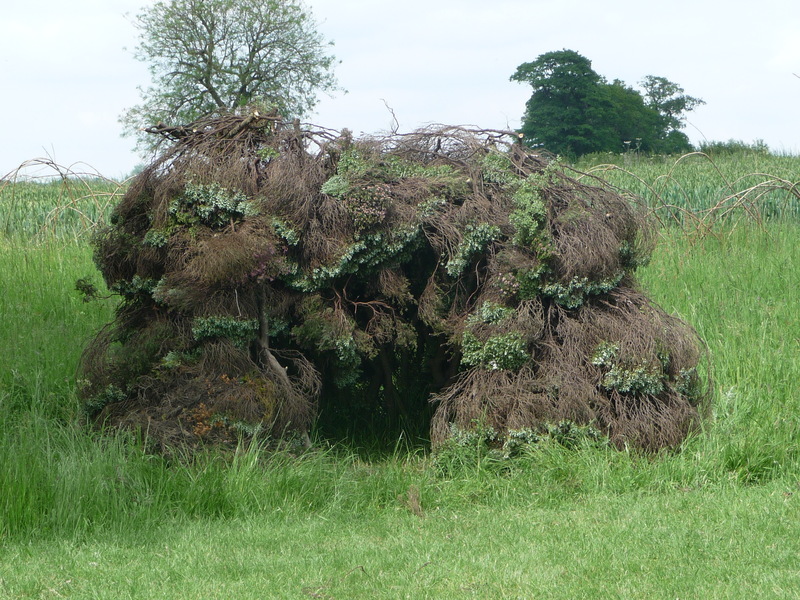 There is also a snake hotel in the long grass nearby. The tin sheet warms up in the sun and provides a cosy resting place for the cold blooded grass snakes that we see on the meadow. We have set aside a special area where you can play. 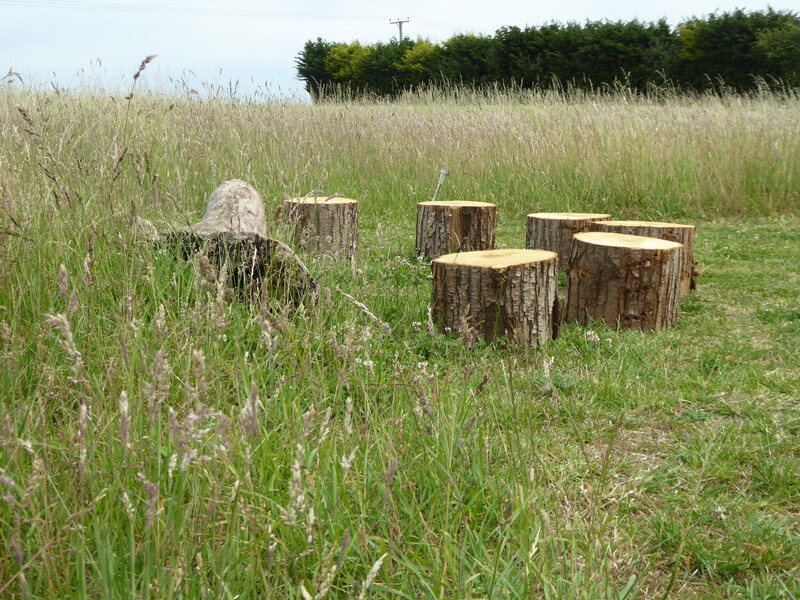 You will find wooden stepping stones to play on here as well as our crocodile bench, a log to climb on and the stick shelter. You can toast most things over a campfire, but marshmallows have to be our favourite! They are available to buy in our bike shed and toasting sticks can be picked up around the meadow. We have been told that they also toast well over our fire pits. 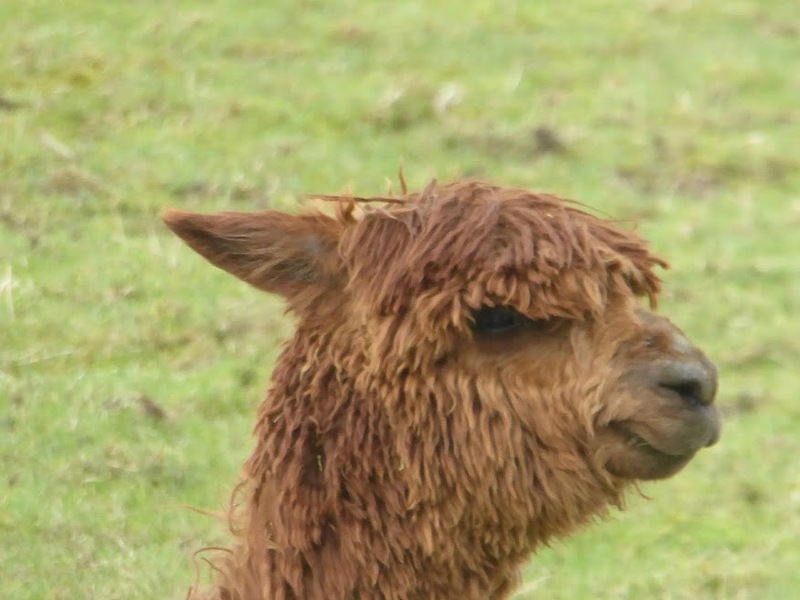 Come and say hello to our alpacas, Ben, Sky Thunder, Sting, Dumbledore, Fabian, Gemini, Genesis, Dakota, Hennessey, Haize and Half Mast. If you find Kath on the campsite or at the farmhouse, she will show you where they live and what they like to eat. The boys love being fed and going for walks too, so do ask if this is something that you would like to do. 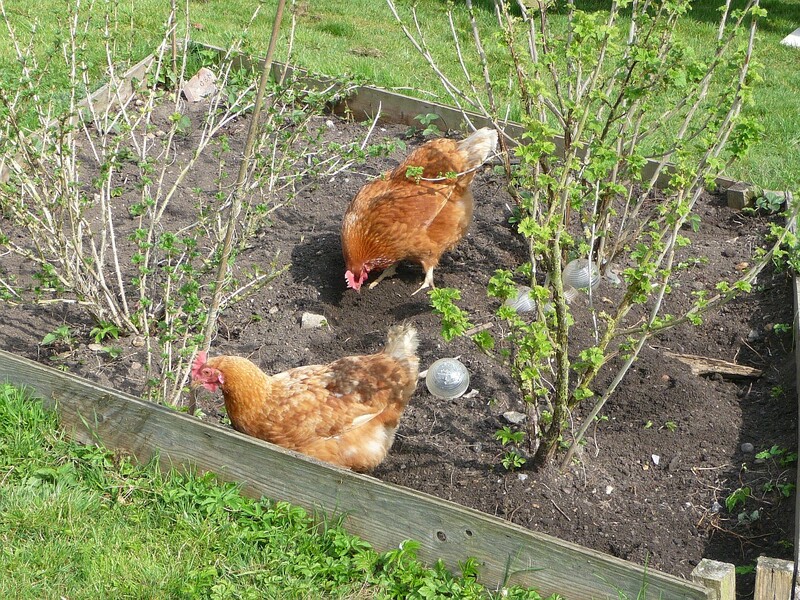 You might also spot our hens who live in the alpaca paddocks too! They supply us with eggs every day, and we leave some in the camp kitchen for your breakfasts.